Assist our clients on our grocery shopping bus every Tuesday morning from 9am-12pm. Have fun dancing with our Day Program clients from 1:30-2:30pm Monday, Wednesday and Thursday. 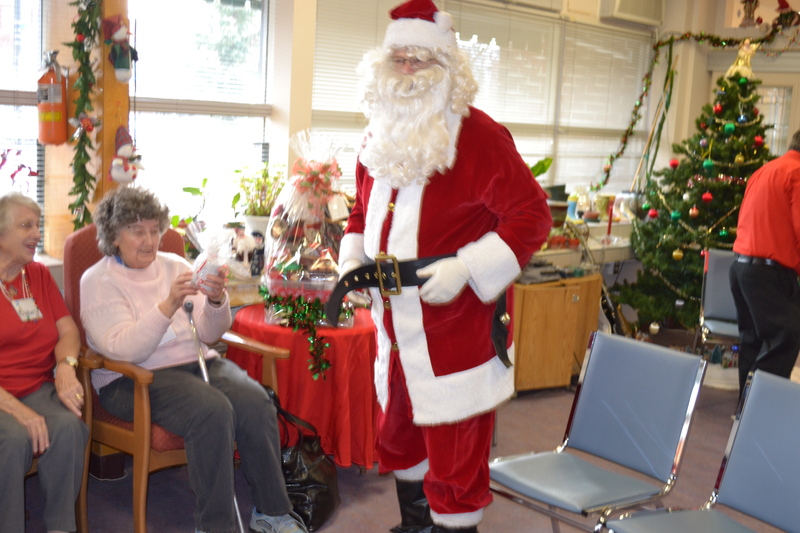 Assist a small group of clients making crafts in our Day Program on Mondays and Thursdays. Get some exercise while you help our clients in the Walking Club Tuesday afternoons. Help us with meal service and clean-up for our FridayLuncheon program every Friday from 11:30-3pm. 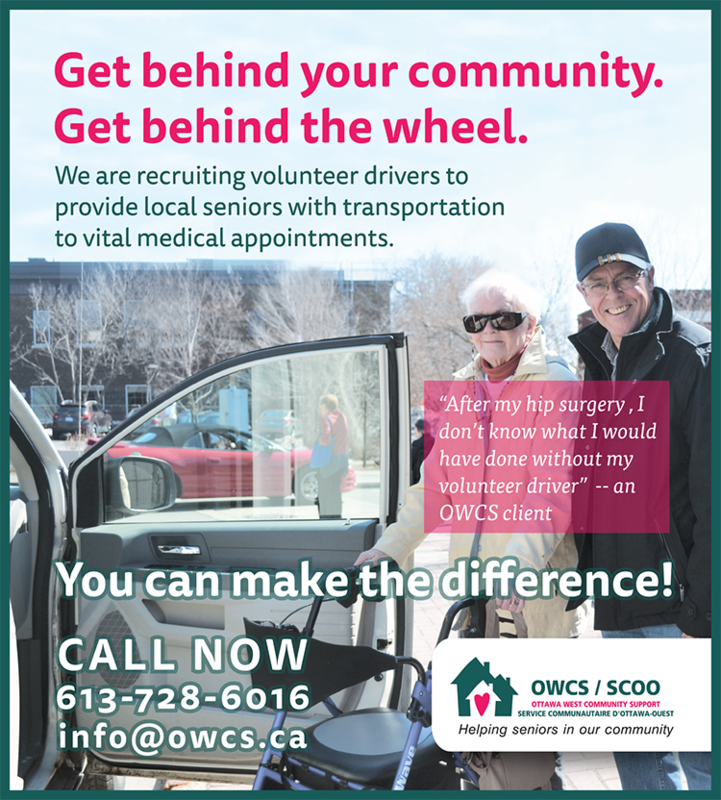 Volunteer Drivers are matched with a client in need of a drive to a medical appointment. Volunteer Drivers use their own cars and are responsible for picking up clients, driving them to their medical appointment and bringing them back home. 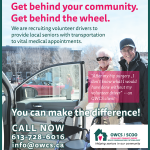 Volunteer Drivers are asked to collect a small fee to be submitted to OWCS. Volunteer Drivers are asked to report any unusual client conditions and concerns. For more information contact the Manager of Volunteer Services at 613-728-6016 ext. 237. *You will need Adobe Acrobat Reader to view and download these application files. If you do not have this application, please download by clicking here. The staff at OWCS are great!